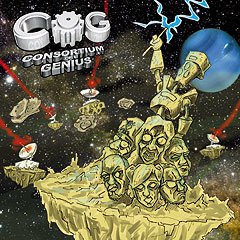 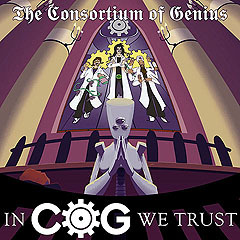 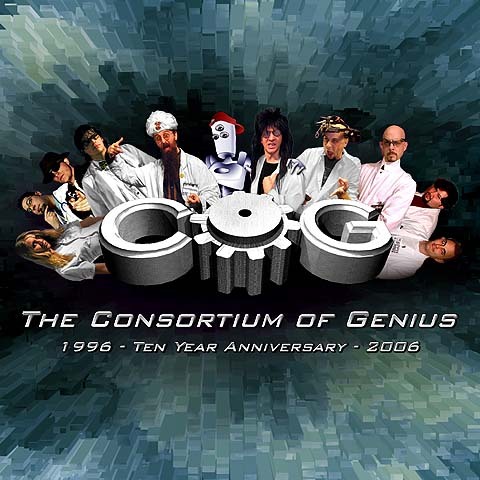 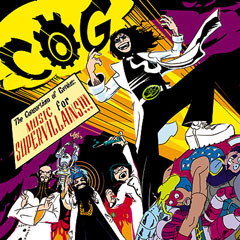 Behold: the complete musical crimes of the C.O.G.! 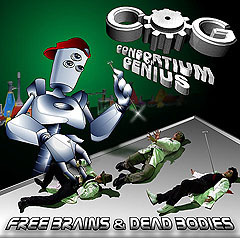 THIS ALBUM ONLY AVAILABLE AT LIVE SHOWS. CLICK HERE TO BUY THIS COMPLIATION!